Do you prefer digital newsletters? Do you prefer digi-print magazines? GET THE NEWS AND INFORMATION YOU NEED TODAY! Daily and weekly editions with up-to-date pricing on wholesale and retail fuels and key news that you need now. 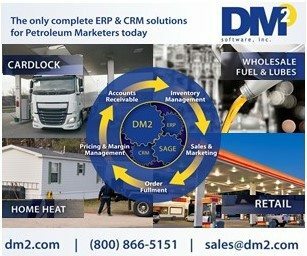 Click above for news and information geared towards fuel marketers. Click below to download the latest issue of our print magazines from ISSUU.com.